Alice is going to school next year. It's official! 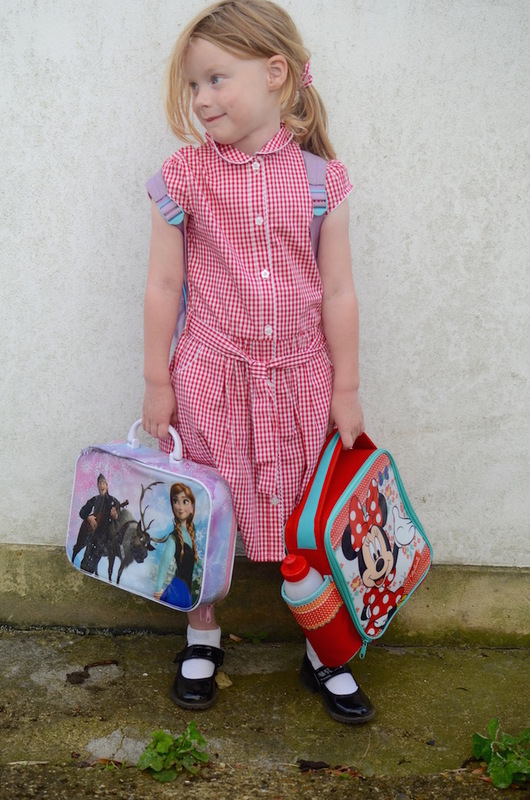 The summer holidays are finally here and the countdown to her first ever day at school has begun. I honestly never thought this day would come, it always felt so far in the distance, and now it is approaching fast. I feel incredibly anxious about it all. I think it's kind of terrifying to think that she is going to be away from me for such a long period of time every day. I worry terribly about how she'll cope without me there to turn to and whether she'll fit in with her classmates? I remember how scary it was walking into a new classroom, full of strangers and the stresses of making and breaking friends. The shops are already full of back to school goodies, lunch boxes, pencil cases and uniforms! We popped to Tesco and picked up some uniform and new shoes for Alice as part of a plan to get her excited for September. I actually cried when she tried them on! Where on Earth has my little baby girl gone? I just couldn't believe how smart and grown up she looked. Especially in those trousers! Another thing that has been worrying me, is how to juggle the morning routine with Thomas as well. 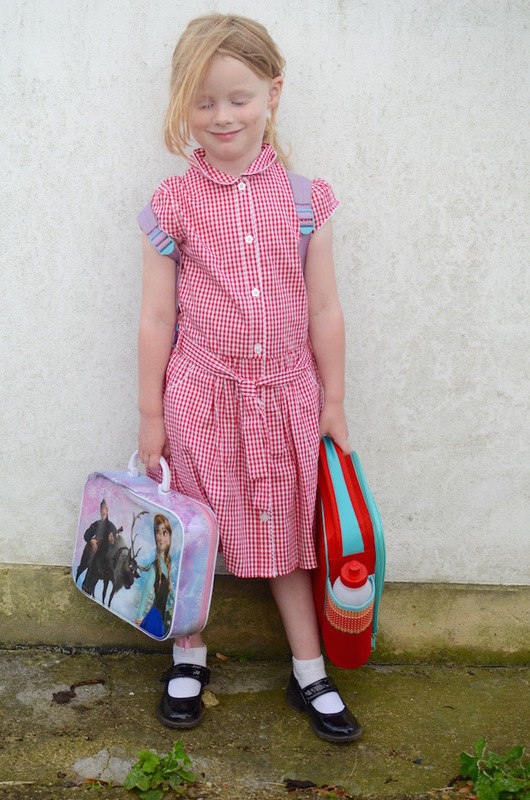 Alice has only been at nursery until now, where the uniform was not really mandatory, and thank goodness for that! Because the amount of spills and accidents we have in the morning has often meant Alice has had to have a complete change of clothes before we even leave the house. Luckily for us, Tesco's as new technology in their jumpers means an accidental drop of toothpaste can be easily wiped away! 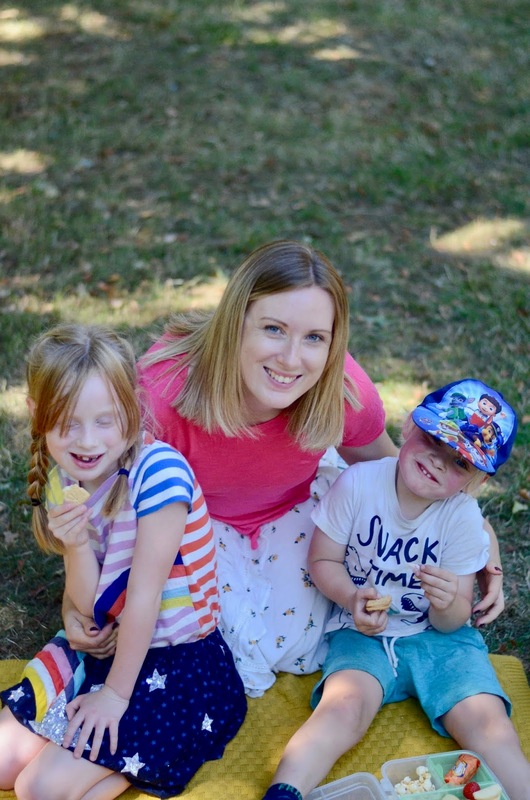 In fact, Tesco have been particularly helpful for us mums this year, offering a huge range of back to school products, from their F&F uniforms to stationary and lunch boxes! 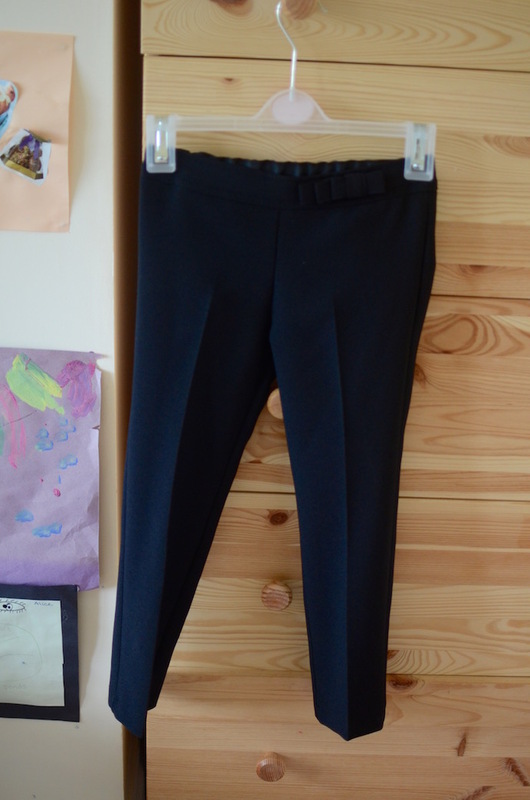 From their reinforced trouser knees to their anti-scuff shoes, they have really earned their mums stamp of approval! Being able to throw her mucky uniform in the wash over and over again and knowing the "as new" technology will keep them looking smart and fresh is a bit of a lifesaver to be honest. I can't even begin to imagine how many wash loads of uniform I will be doing in the next year! Haha! So with the uniform taken care of, thanks to Tesco, I can focus my attention on making sure Alice is excited and ready for her first day of school. She has loved dressing up in her new uniform and wearing her school shoes around the house (thank goodness for their scuff resistance, ah?!). I've encouraged her to play schools with her teddies as well as taken her lunchbox shopping so she could choose her own design (how cute is the mini mouse one she chose?!). I'm still anxious, and I probably will be for a while. At least until I know she has settled in and has made friends. But I suppose every parent feels this way, right? I'm hoping the morning routine gets easier as we all get used to the earlier mornings. It's scary how quickly Alice and Thomas are growing up, but I am also incredibly excited and proud of them both. School, we're ready for you! Bring on September!